For a night in without cooking, or if you want a little something on the way home after a few tapas, Nerja has enough takeaways to cater to your needs. 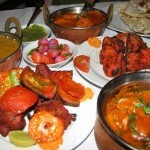 Most also offer home delivery (usually for a small extra charge) or you can order on the phone in advance. Choose from pizzas, pastas, curries, kebabs, fish and meat dishes – in fact pretty much anything you want is available as a takeaway. 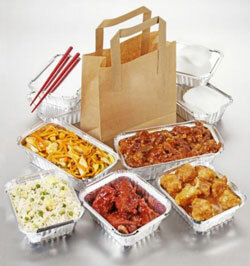 Many restaurants will also prepare your food for takeaway (including those listed below). Click on individual listings to see more details, including menus with prices.